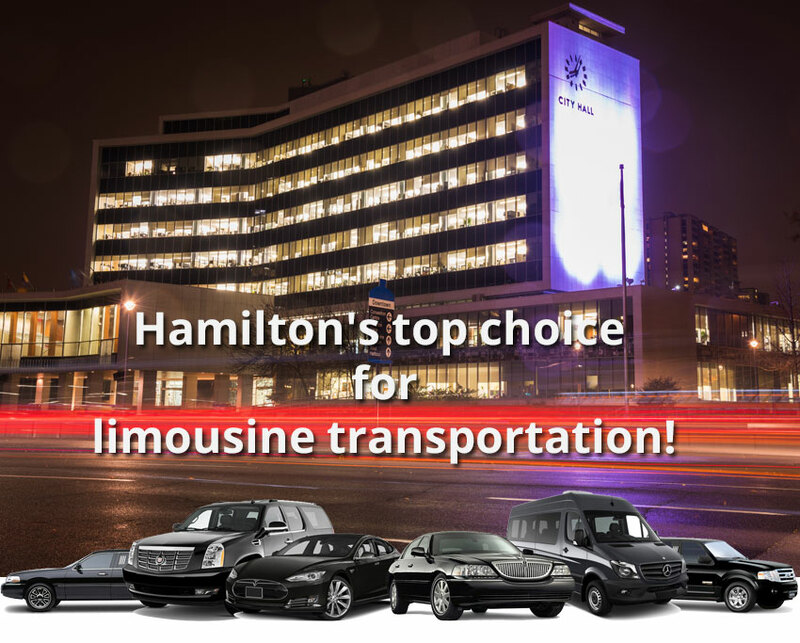 We are Hamilton's top choice for limousine transportation! No matter where you need to go, or how many people you have in your party — we got you covered! Clients love our service because we treat them like royalty, and because our rates are competitive, and because we only use the best vehicles. 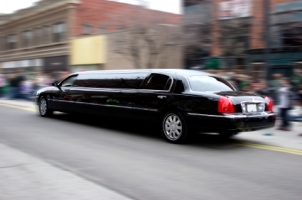 Hamilton Limousine Service has been in the business for decades and have driven thousands and thousands of kilometers. Our modern fleet of sedans, SUVs, stretch limos and SUV limos is well maintained, clean and reliable, to ensure that our clients have the best possible experience. You can really depend on us for your luxury transportation needs in and around Hamilton, the Golden Horseshoe, Niagara and the Greater Toronto Area. We offer affordable limo services whether you're coming from, or going to one of the local airports in Hamilton, Toronto or Niagara. We also cater to corporate clients going on a business trip, conventions, seminars, out of town visits, etc. Additionally, our limos can be reserved for any point to point trip, or special events like: weddings, proms, grads, casino trips, games, wine tours, and more. The Preferred Way to Travel around Hamilton in Style! Riding in comfort & luxury is what you want! We keep our fleet clean, well maintained, and basically brand new. You won't find a vehicle in our fleet that is older than 2-3 years. That's because you deserve to ride in the very best. Need to book your limo? or get a quote? Contact our friendly customer service 24/7, or use our online limousine reservation/quote form to look into reserving your vehicle of choice — then sit back and relax, because your travel needs are well taken care of. You will love the quality of our service. Hamilton Limousine prides on being the top choice for those in Hamilton area looking for luxury transportation. The reasons are simple! We accommodate your needs at affordable prices, with the best drivers in the business.